At our retreat, the ministries and operations councils set a goal of having four big, community-wide, events this year. Our model was the success of Trunk or Treat last year where we saw well over 100 kids come through our parking lot. 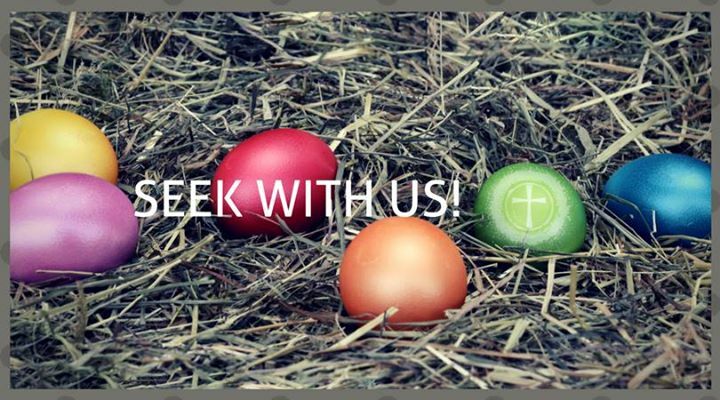 The first of these events for 2019 will be our Easter Egg Hunt! As such, please invite all your friends, neighbors, relatives, and colleagues. We’re hoping to make this a BIG event in the life of our church! Also, please bring more food than usual in the hopes that we’ll have even more mouths to feed. As always, please also bring pre-filled eggs to the church office. The date for the event is Saturday, April 20, at 11am at 88 Haley Rd (Trinity Oaks). We look forward to seeing you there! Next Outdoor Movie Series Returns!